XYZ.com has dismissed its own claim that .xyz is the “next .com” as “mere opinion or puffery”, in an attempt to resolve a false advertising lawsuit filed by Verisign. Attempting to get the lawsuit resolved without going to the expense of a full trial, the registry has filed with the court a lengthy, rather self-deprecating deconstruction of its own marketing. It says among other things that the blog posts and videos at issue are “not statements of fact but rather mere puffery, hyperbole, predictive, or assertions of opinion”. Last week XYZ filed a motion asking the court to rule on the pleadings only, meaning it would not go to trial. It appears to be an effort by the smaller company to avoid any more unnecessary legal fees. “Verisign is attempting to litigate XYZ out of business complaining about a vanity video, website blog posts, and opinions stated to a reporter,” the motion says. The document goes to great lengths to argue that the video, blog posts and interviews given by Negari are not “statements of fact”, but rather mere “hyperbole”. XYZ’s claim to be “the next .com” could not plausibly harm Verisign’s commercial interest because the claim reinforces that Verisign’s .COM is the most-popular, most-successful domain. 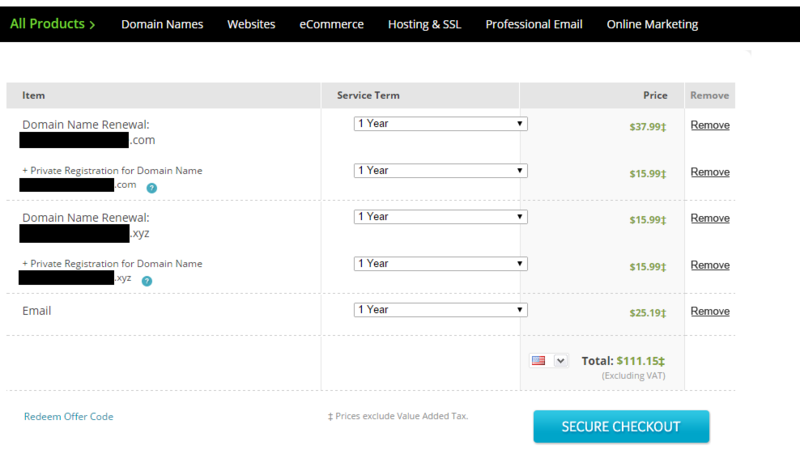 Perhaps consumers think that since .XYZ is the next .COM, they should not buy other new domains. Perhaps consumers buy more .COM domains because XYZ has promoted Verisign as the market leader. But Verisign suffering any injury as a result of XYZ’s statements is implausible. Some might view the old Honda in the video with the “COM” license plate as trusty and reliable, and the Audi sports car with “XYZ” as high maintenance, impracticable, and too trendy. Verisign may or may not win the lawsuit, but it does seem to have succeeded in getting XYZ to cut the balls off of its own marketing. Verisign has not yet filed a response to XYZ’s motion, which will be heard in court May 8. You can download the PDF of the motion here.